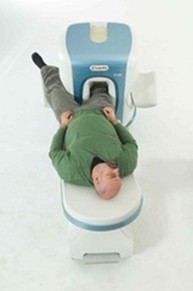 We are the premier extremity only MRI imaging center in Manhattan. 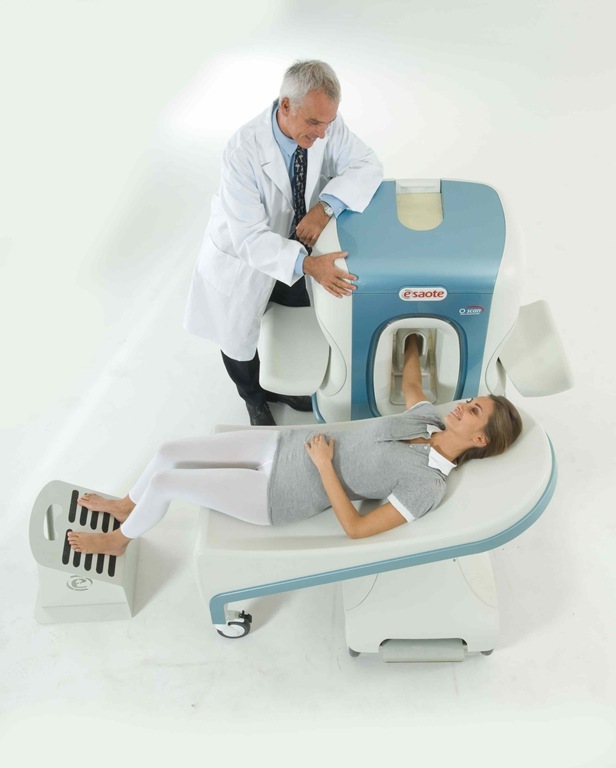 We have been providing extremity MRIs to NYC for over 20 years. Our board certified radiologist is one of the best radiologist in the country for musculoskeletal MRIs. Specializing in extremity MRIs, he is more experienced than other radiologist in these highly specific studies. At Midtown Sports Imaging we perform the following MRIs. We use the most advanced Extremity MRI machine on the market , providing superior image quality, increased patient comfort, and a non-claustrophic environment. When you have your MRI at Midtown Sports Imaging you will sit in our comfortable reclined chair and place your arm or leg into the machine. You can sit back and relax and watch television. You can read or chat with our friendly technicians while they perform your MRI. There are no loud noises and no glass or walls separating you from the technician. It is a completely comfortable and relaxing environment. Each body part scan takes approximately 30 minutes. We are very conscious of your time and schedule patients in order to avoid any waiting. Please show up on time for your appointment as a courtesy to the patients that are scheduled following you. We ask that you arrive 10 minutes before your appointment time in order to fill out a one page contact form and present your insurance card. Our insurance experts work hard to ensure that your insurance company will pay for your MRI. Almost all MRIs are covered 100%. An exception to this is new lower end plans that have “in network deductibles”. If you are unsure about your plan, please call us in advance and give your insurance information to our knowledgeable staff and they will call to check on your benefits. Most times we will be able to tell you ahead of time if there will be any out of pocket expenses for your MRI. If you have any questions about anything please call us. Our friendly technicians and billing experts are here to help!